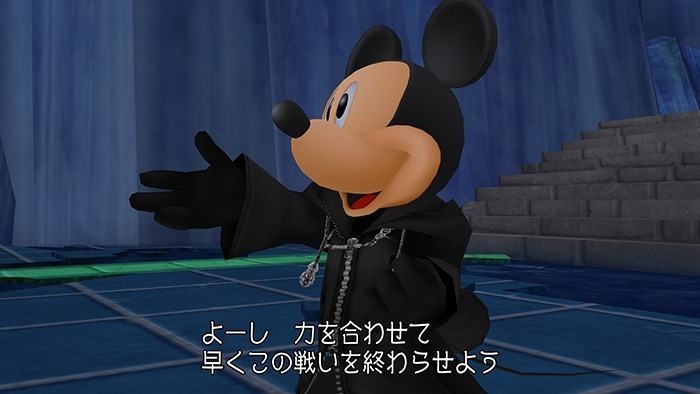 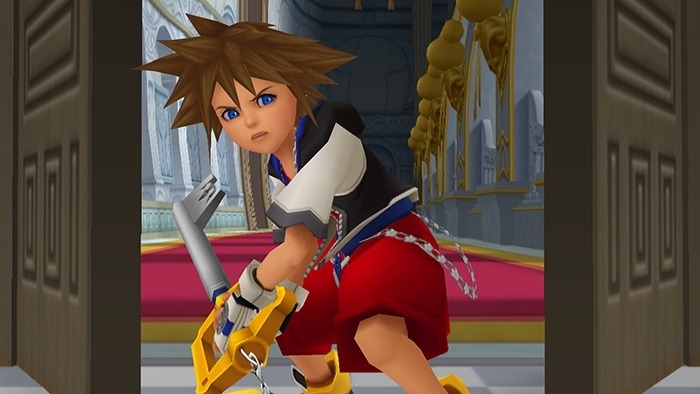 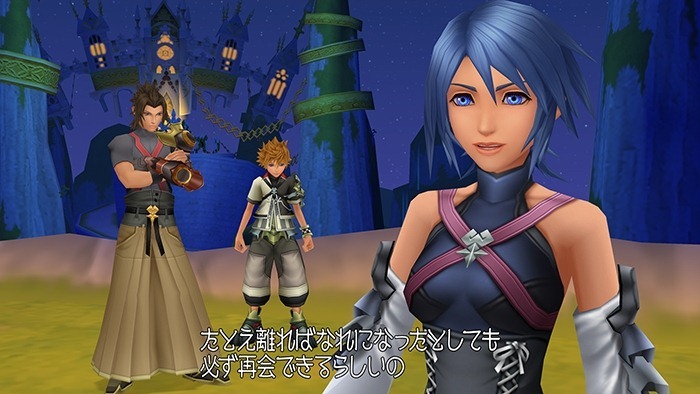 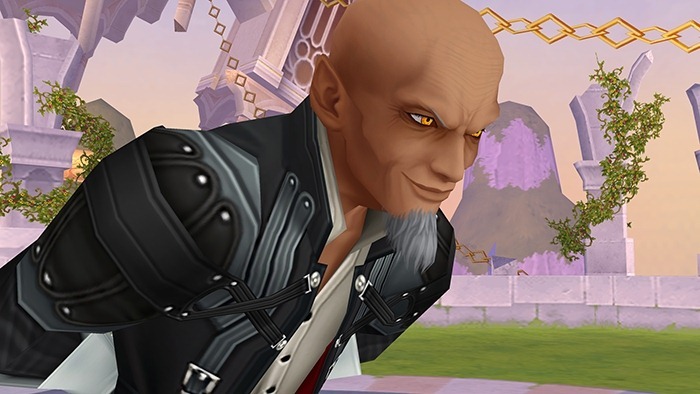 Kingdom Hearts HD 2.5 ReMIX is looking pretty good, thanks to the liberal application of spit and polish applied to the second set of games getting the compilation treatment. 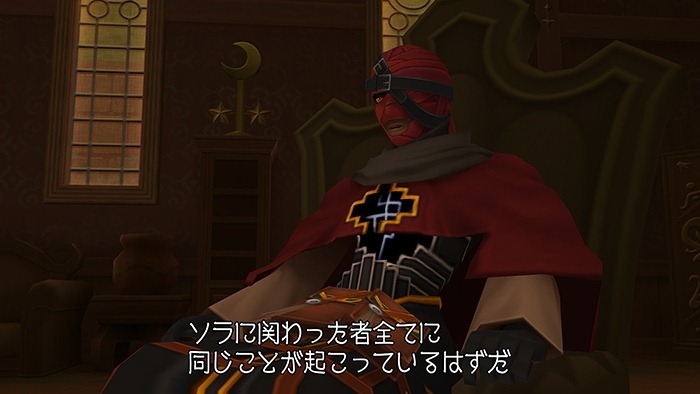 This batch of screens seems to have been released to Japanese media, and comes courtesy of Siliconera. 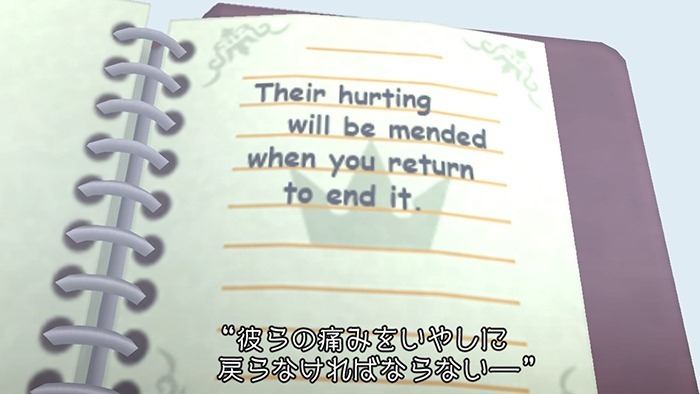 Fans of the originals will notice how much clearer and sharper certain assets are – notably text. 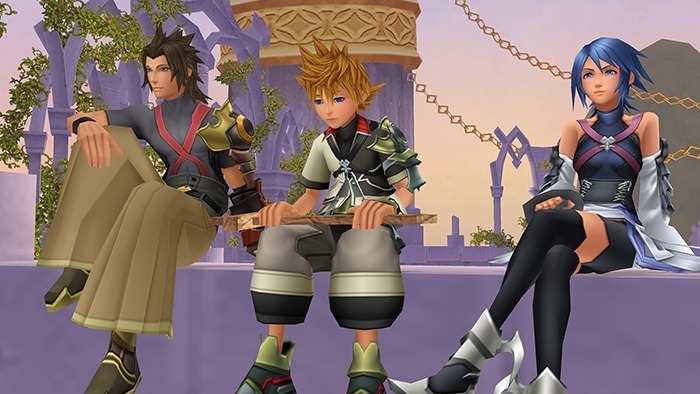 The second HD ReMIX collection brings together “Final Mix” versions of Kingdom Hearts 2 and Kingdom Hearts Birth by Sleep, which were previously exclusive to Japan, as well as HD remastered versions of the cinematics from Kingdom Hearts Re:coded. 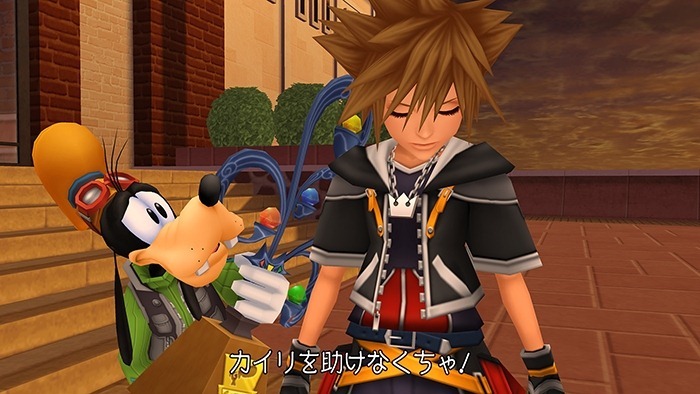 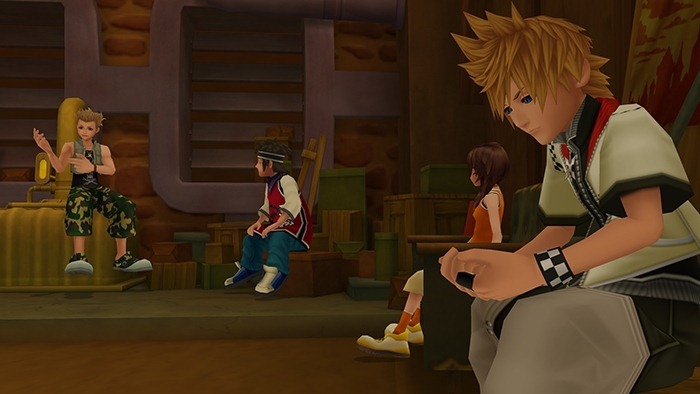 It’s due on PlayStation 3 sometime this year, and along with the first HD reMIX release, will prepare you for Kingdom Hearts 3, which is coming to next-gen.